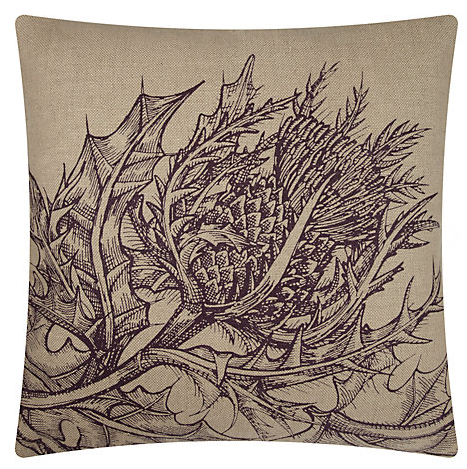 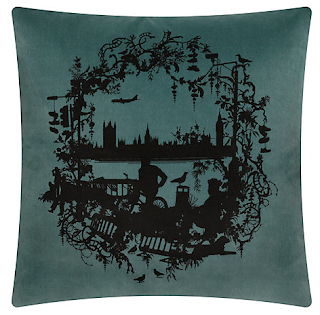 John Lewis has collaborated with Timorous Beasties to offer a slightly more affordable version of their home decor, which employs a delightful combination of modern subjects and historical styles. 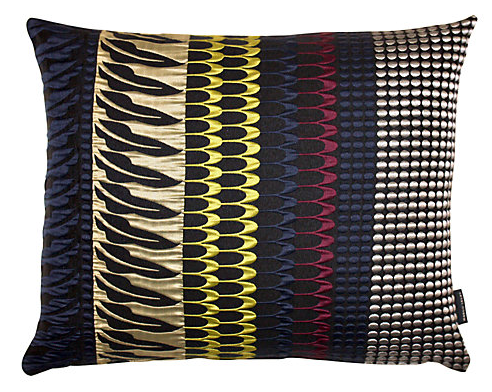 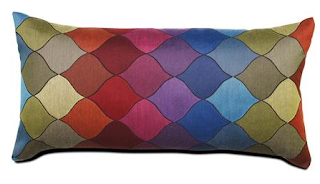 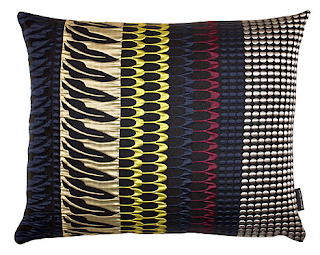 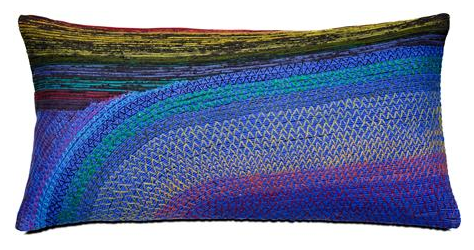 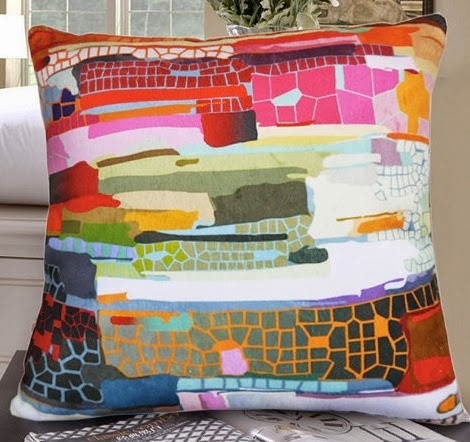 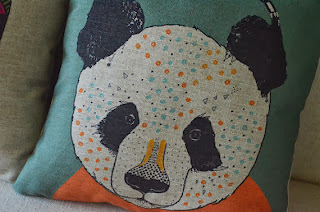 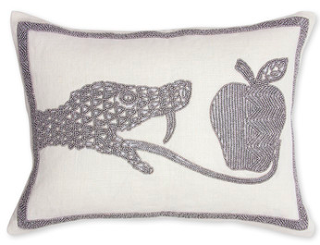 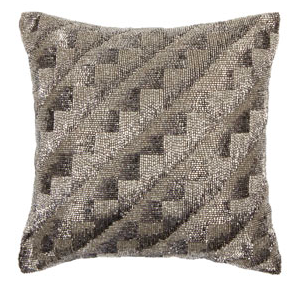 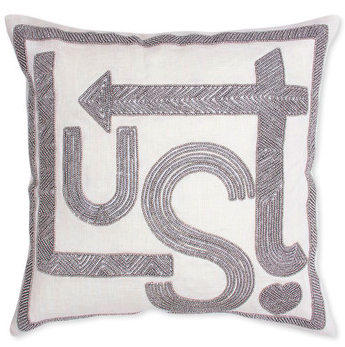 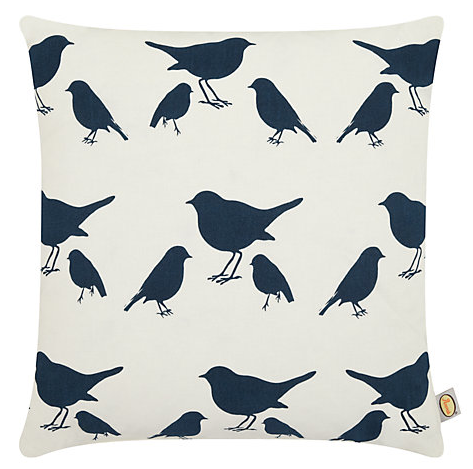 Bo Concept has a whole range of beautiful, colourful cushions. 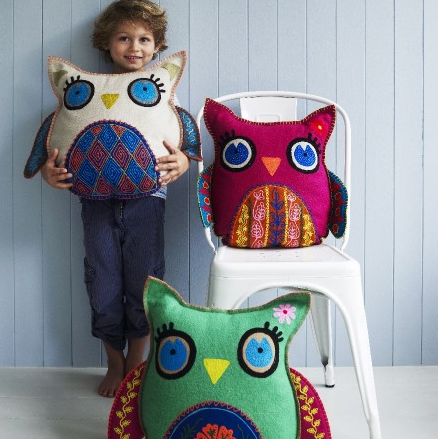 These two might be my favourites.